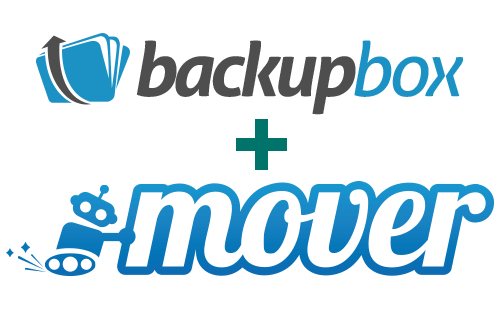 I am proud to announce that we are merging our Backup Box app into Mover. We made the decision to streamline our branding going forward and that means pulling our other apps into the main site. Your Backup Box account will stay the same and everything will work, only the name will be upgraded! Over the next week we will start redirecting all logins from Backup Box here to Mover. This means that Backup Box will continue to live on the internet as a website, but any future updates and blog posts will come from us. There are a TON of improvements that we need to announce, so look forward to an email if you are an account holder, or stay tuned here for any future updates. Thanks to everyone for your support and we look forward to serving you better! Don’t forget to check us out on our Twitter, LinkedIn, and Facebook pages!